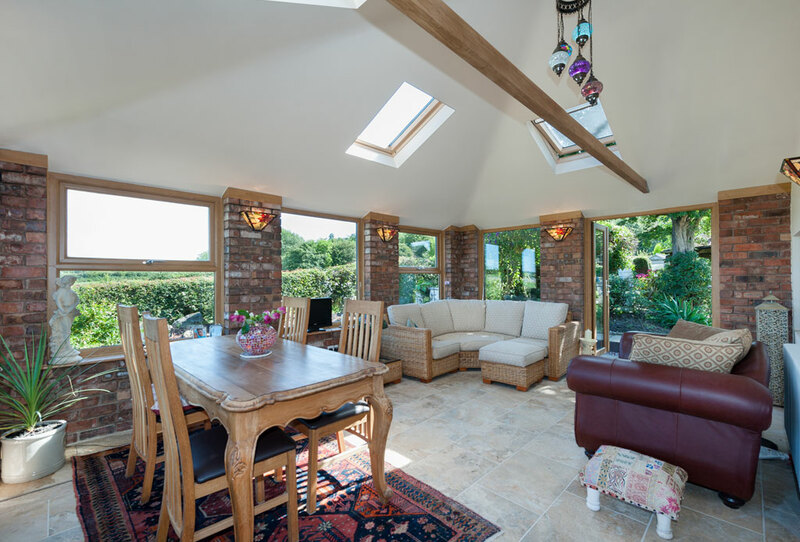 A Tiled Roof from Croston brings together the light gaining properties of a conservatory with the privacy and thermal efficiency of a traditional extension. 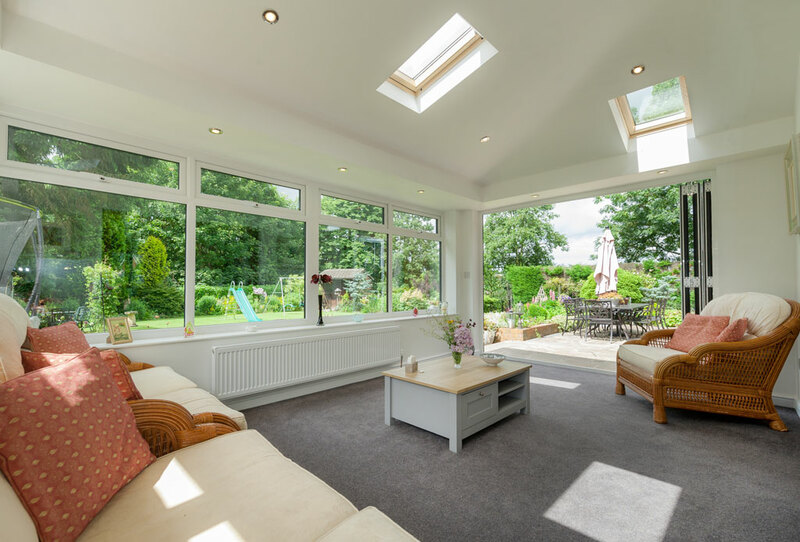 They can be used to bring life into tired old conservatories within days, or you can build this unique design into new contemporary builds that feel as though they have been part of your house forever. 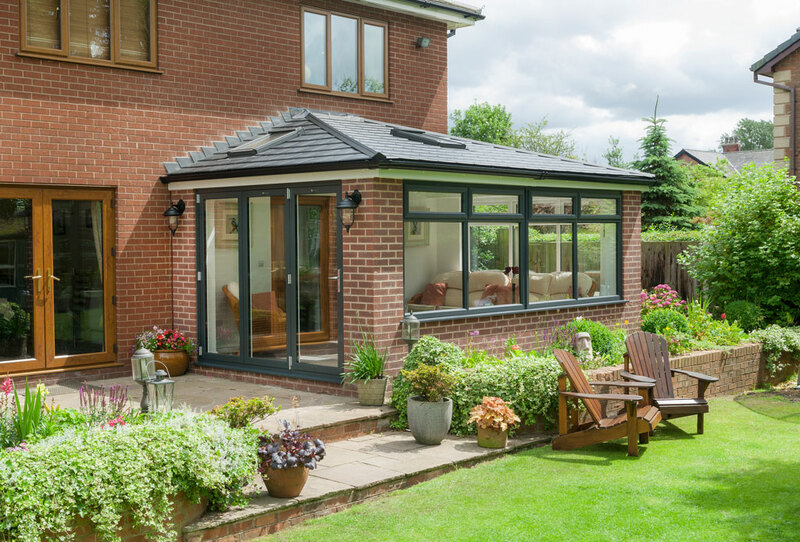 If you already have an unloved conservatory, we can remove the existing roof and replace with a Croston Tiled Roof, transforming the existing space into an all-year round room. 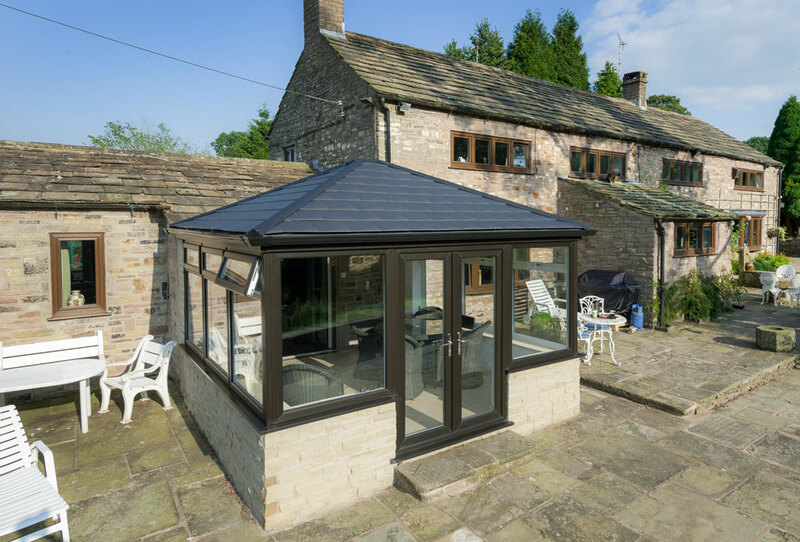 Our Tiled roof not only provides the ultimate in thermal efficiency, with a low 0.17 U-Value, but will also blend seamlessly with your home. We have a variety of light weight roof tiles available. These vary in both texture and colour, enabling you to select a finish which compliments the roof of your home. 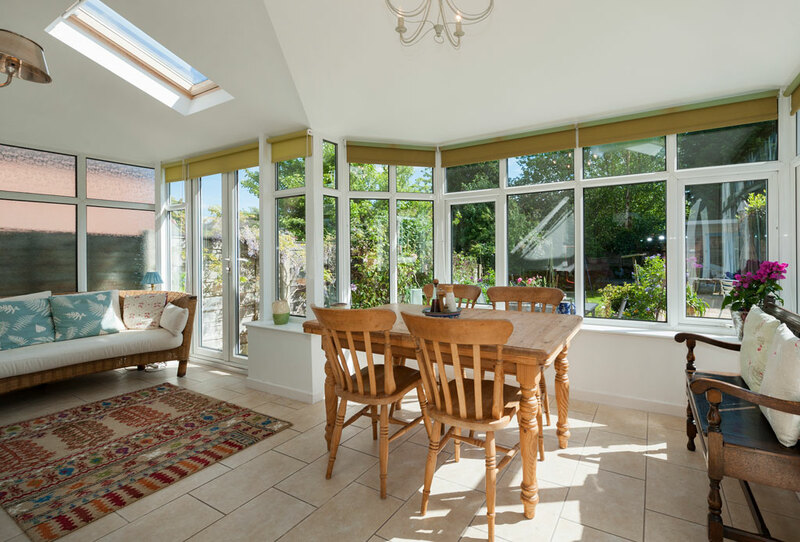 Alternatively, if you are starting with a blank canvas, our design consultants can work with you to design a luxurious home extension with Tiled Roof, revolutionizing the way you live. 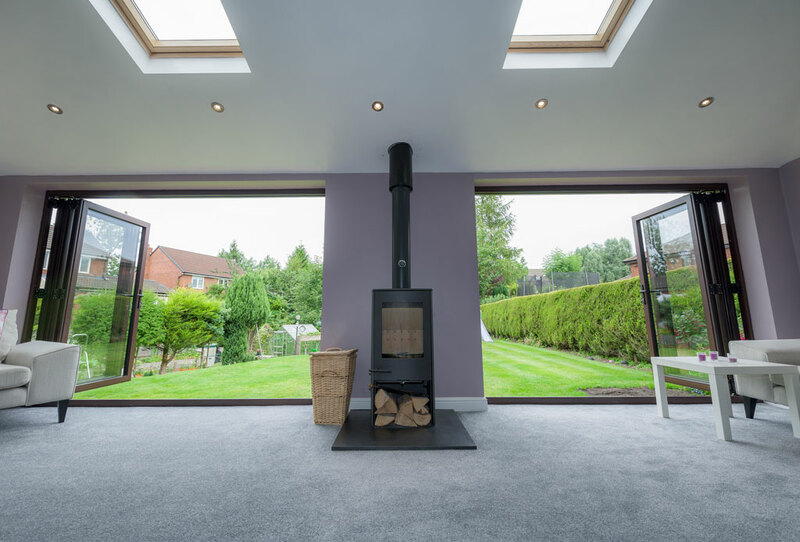 From a cosy lounge complete with log burner, to a kitchen extension with panoramic bi folding doors, all designs can be accommodated. 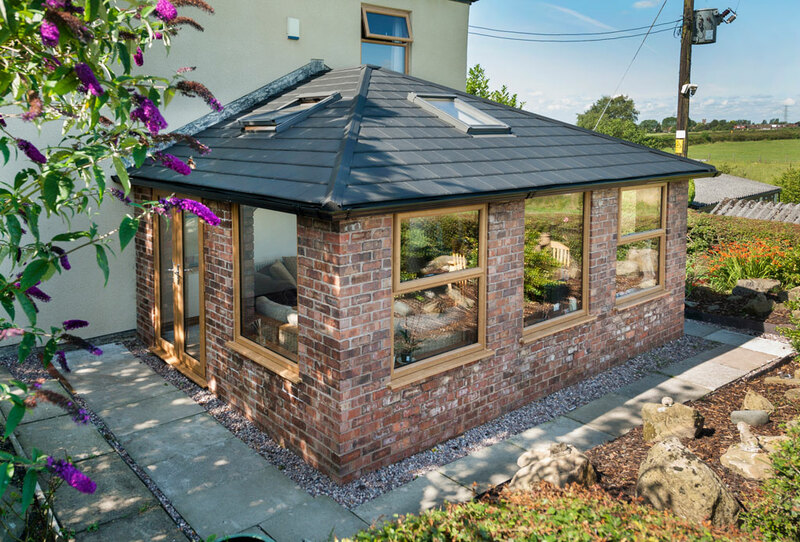 Our insulated Tiled Roof not only looks fabulous from the outside, but inside features an impressive plastered vaulted ceiling, creating a feeling of space and grandeur. Velux roof lights and spotlights can be incorporated to create a cosy yet bright, light space. Choice of external tile finish. 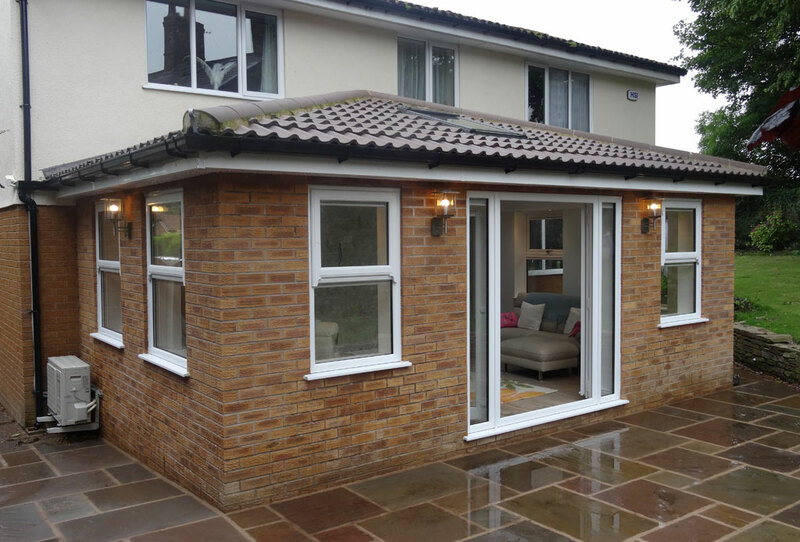 Ideal for conservatory replacement projects. Pre-fabricated modules �' efficient installation.